Maintain BUY, with an unchanged DCF-backed SGD0.46 Target Price, 35% upside. 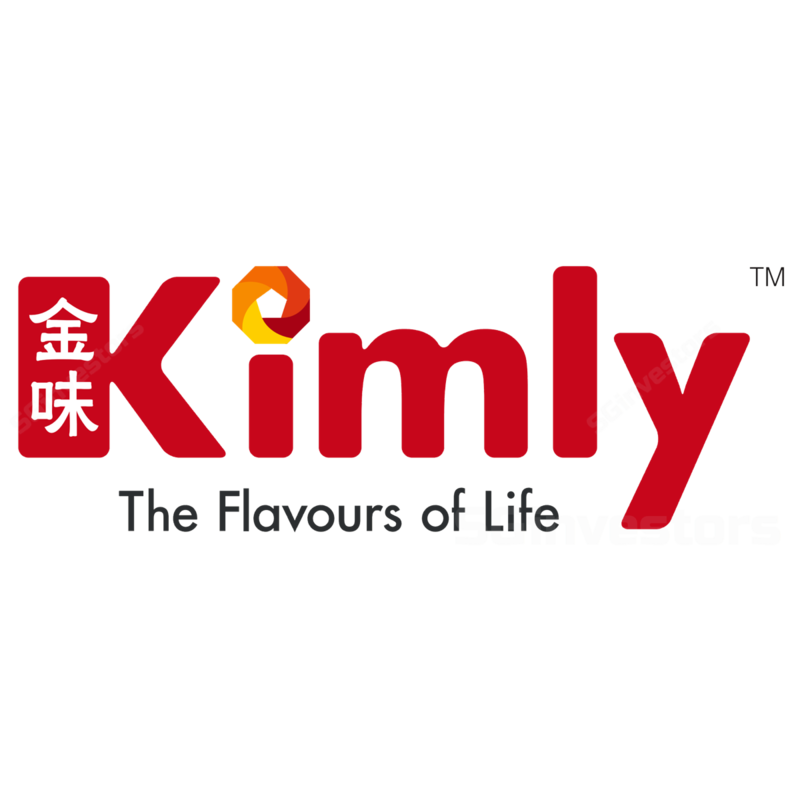 Kimly reported a steady topline growth of 4.2% y-o-y, while 3QFY18 PATMI was down 4.8% y-o-y on PPE depreciation costs. We expect a better 4QFY18 ahead, mainly on contributions from its recent acquisition: Asian Story Corp (ASC). With SGD60m-plus in cash remaining after the acquisition, we think there will likely be more similar-styled acquisitions to come – this should further propel Kimly’s profitability. 3QFY18 (Sep) impacted by expenses. Despite revenue growth remaining steady at 4.2% y-o-y, Kimly’s 3QFY18 PATMI was negatively impacted. This was due to higher property, plant & equipment (PPE) depreciation costs. However, we do expect such costs to continue to increase following the acquisition of Asian Story Corp (ASC), but will likely be offset by the canned drinks manufacturer’s profitability. Management is keen to expand the Asian Story brand into other countries. This brand is currently distributed by Pokka Corp in Singapore, Malaysia and Brunei, and is in the midst of working with a foreign partner to distribute its beverages in certain ASEAN markets. It is also looking at the possibility of entry into the European market as well via local trade fairs. This is because Kimly has noticed the increasing demand for Asian beverages there due to the growing number of Asians residing in Europe. As at 2QFY18, Kimly’s net cash on the balance sheet stood at SGD84m. After the Asian Story Corp acquisition, it is likely left with ~SGD60m in net cash. We believe management is keen in expanding in the beverage space and will likely seek a similar-styled, but potentially much larger acquisition(s) to rapidly expand the company’s presence. The beverage wing is also complimentary to Kimly’s existing business, as the firm can sell such beverages at all its coffee shop outlets. A better 4Q18 ahead – maintain BUY and SGD0.46 Target Price, 35% upside. Despite the amortisation of intangibles for the Asian Story Corp acquisition likely to increase by SGD2m/year for the first 30 months, the longer-term growth, profit accretion and cash flow to Kimly should be quite positive, in our view. With ~SGD60m in cash remaining post acquisition, we think there will likely be larger and similar- styled acquisitions to come, as management is keen to expand Kimly’s presence rapidly in the beverage space – this should further propel the company’s profitability. With the earnings accretion from Asian Story Corp’s fast-growing PATMI, we do expect the inclusion of the latter’s earnings – from 4QFY18 onwards – to help further boost Kimly’s PATMI. As a result, we do expect a better 4Q18 ahead and maintain our recommendation and DCF-backed Target Price on this counter. Downside risks to our call include a rise in rental rates and labour shortages.